"My collection" > “Made artworks” > Artwork details > press the green button "on sale". Now your artwork has a red "off sale” button. Your artwork is visible, but nobody can buy it. "My collection" > “Made artworks” > press the green button "on sale” below. 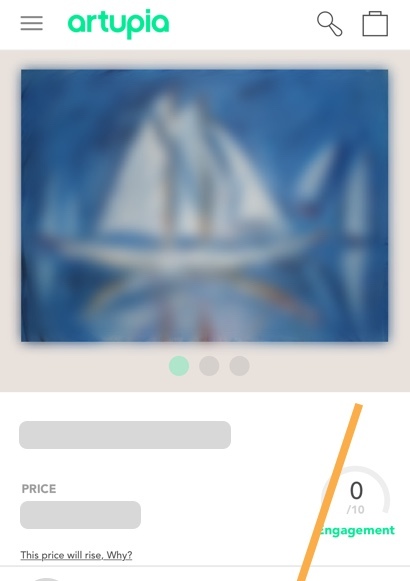 Now your artwork has a red "off sale” button below. Your artwork is visible, but nobody can buy it.